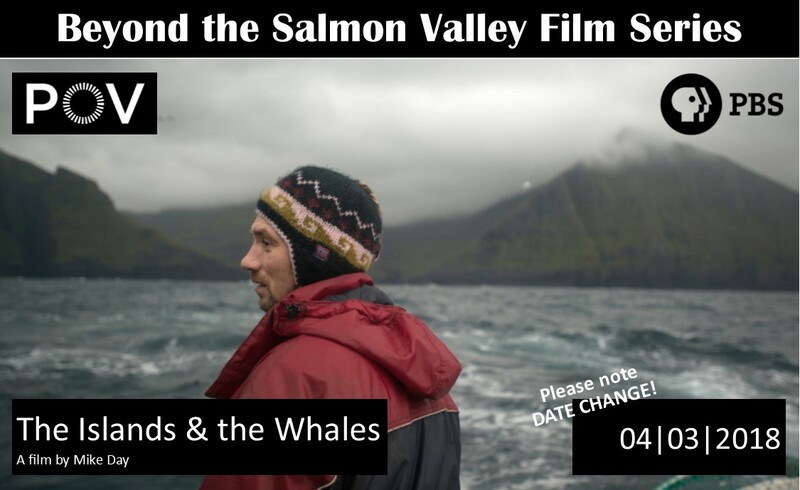 The Sacajawea Center has changed the date for the next film screening in the Beyond the Salmon Valley Film Series to Tuesday, April 3rd at 7pm. The program is free and open to the public. PBS’s “POV films are known for their intimacy, their unforgettable storytelling and their timeliness, putting a human face on contemporary social issues.” Join us at the Sacajawea Center as we explore other cultures through POV documentary films. Doors open at 6:30. Following the screening there will be light refreshments and informal discussion. Note: Films include subtitles.